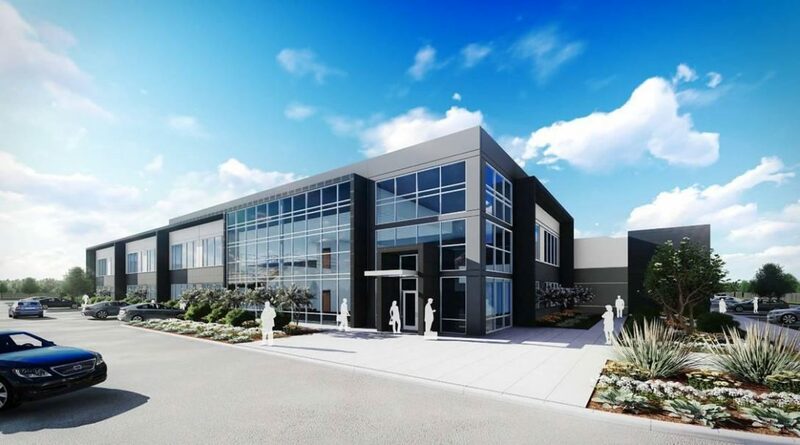 RICHARDSON, Texas (November 26, 2018) --- KDC, one of America’s leading commercial real estate development and investment firms, today announced plans to develop a 130,000-square-foot powered shell data center in Richardson’s Telecom Corridor® just south of KDC’s CityLine development. The data center will be located in Dallas County. The new data center, to be located at 1510 E. Lookout Drive near the intersection of Plano Road and Lookout Drive, will be completed in the summer of 2019. Alliance Architects is designing the project and Kimley Horn is the civil engineer. Telios Dallas is the mechanical and electrical engineer. KDC entered the data center market in 2007 and has since completed 15 ground up greenfield data center developments for enterprise and wholesale colocation customers in the Texas, Virginia and Kansas data center markets. KDC is a leading corporate build-to-suit development and investment firm for companies across the country. Within the last 29 years, KDC has produced approximately 33 million square feet valued at over $7 billion. KDC addresses the future of Corporate America by developing walkable, mixed-use urban environments anchored by notable clients, and specializes in datacenter and broadcast studio build-to-suits. KDC's portfolio includes developments for FedEx, J.P Morgan Chase, Liberty Mutual, Raytheon, State Farm (Dallas and Atlanta offices), and Toyota North America. KDC is headquartered in Dallas and is supported by a national team with offices in Atlanta, Charlotte, N.C. and Houston. For more information, please visit kdc.com.